Peter D. Stemasov (1917-2000), being the commander of the radio department of 289-th anti-tank artillery regiment (Western Front), in the battles of Moscow, providing 25 October 1941 radio battery commander with the firing position, replaced retired down gunner guns and together with the gunners destroyed nine enemy tanks. 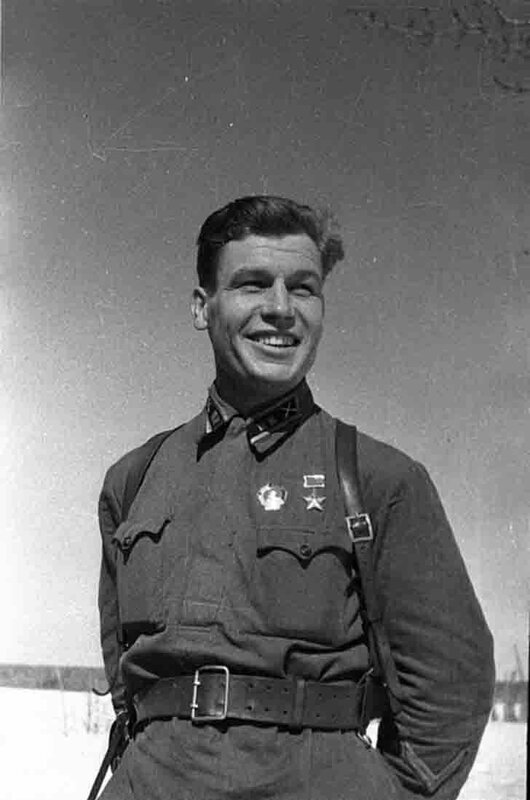 Brave Hero of the Soviet Union headed by Peter Stemasov output group of Red Army soldiers trapped behind enemy lines, to the location of Soviet troops. November 9, 1941 for exemplary performance of command assignments at the front of the struggle against the Nazi invaders and for displaying courage and heroism of junior sergeant Peter D. Stemasov awarded the title Hero of the Soviet Union.